Guess what? The filling won't last you the rest of your life. 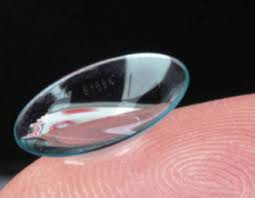 You will eventually have more problems with that filling down the road. Fillings only last on average about 15 years. Maybe it will last only a few years, maybe it will last 30+ years. This depends on a lot of factors like oral hygiene, diet, biting habits, etc. 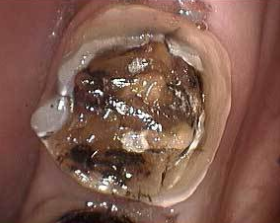 5-20 years down the road:Time to replace the filling because of more decay/fractures/etc. Cost: $200. Once again this filling won't last forever. You would be happy to get 15+ years out of it. 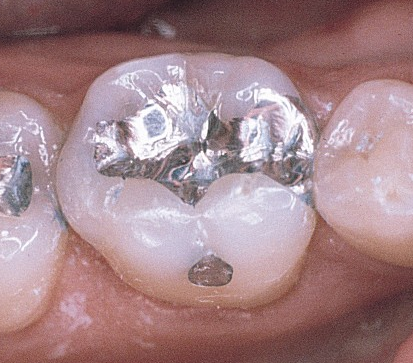 Every time you have more decay and have to replace fillings you lose more tooth structure. After replacing a filling once, there is a good chance that you will soon have a tooth that is not very strong and need to have a cap or crown put on the tooth. 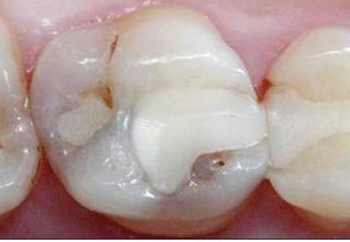 10-15 years later you have more decay around the tooth with a crown. Time to replace the crown! 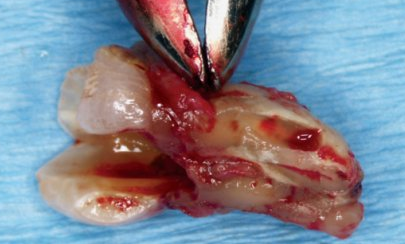 This time the decay is close to or into the nerve of the tooth so you'll need a root canal also. Cost: $1500 for the crown and $1200 for the root canal. 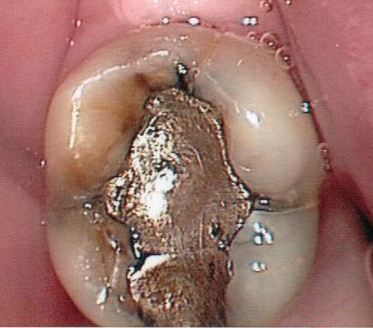 10-15 years later you get more decay around the tooth and this time there is not enough tooth structure to even put a crown on the tooth so you have to extract/pull the tooth. Now you want to replace the missing tooth so you can do all the things we take for granted like chewing, speaking, and looking good. 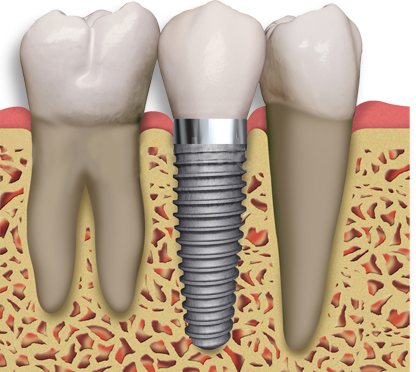 So it's time to get a dental implant. Total cost for 1 tooth: $7500!!! Now times that by the 28 teeth that you have = $208,000!!! Now of course individual circumstances vary greatly and you certainly are not going to be putting 28 implants in your mouth, but you get the idea. Here's a simple Dental Fee Estimator if you want to estimate some more costs of your dental work. Guess what??? It costs a pretty good amount of money if you don't take care of your teeth! What do I mean by taking care of your teeth? In office dental cleanings - once every 3 months to 1 year. This varies with individuals. Be aware that cheaper is not always better, especially when we are talking about healthcare. I could also add that there is great value in staying with one dentist as he/she will more than likely take more ownership for the work that they have done. So start brushing your teeth! 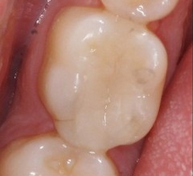 Do I have fillings? Yes, I do. I'm not perfect. Almost all of my back (posterior) teeth have fillings. I don't expect them to last forever, but if I'm really good at taking care of them, the cost of replacing them will be far less. Great post, Christian. 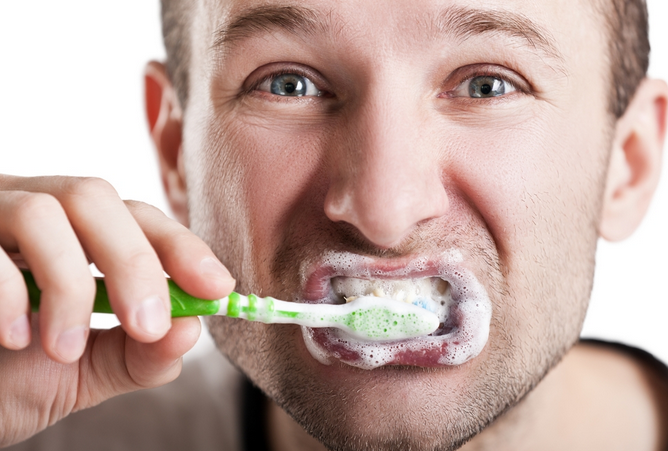 MOST people do not realize the long-term cost and SYSTEMIC health risks of poor dental hygiene. BUT don't you think you should take your post a step further and share the proven VERY long-term risks of brain damage (to include alzheimers) and environmental damage due to the dangers of mercury fillings? Have these details been covered in your dental school? I know the ADA would not approve; but just like the FDA, they could change their posture under public pressure for the truth. Bad FDA guidance has killed scores in the US in the last century. My dentist recently told me that I should spend more time flossing because it can really safe your teeth and prevent gum disease. It wasn't until he showed me pictures that I was almost scared straight and now I find myself flossing three times a day. Great way to get children to get into the habit of flossing for life. I had no idea of the progression of costs. Wow this is an eye opener. I am always very concerned about my teeth so I make sure to brush them as best as I can so I don't end up having to spend large amounts of money. I usually just go for a regular cleaning and have avoided cavities, thanks. If your words have not convinced everyone, those pictures certainly will. Two minutes of brushing and flossing each day can eliminate not only all those costly procedures you mentioned, but the pain involved with removing decaying teeth and then having to drill posts into the jawline to support your new fake teeth.